Place-based education — the idea that local communities provide the raw materials for learning — is having bit of a ‘moment’ in New Zealand right now. 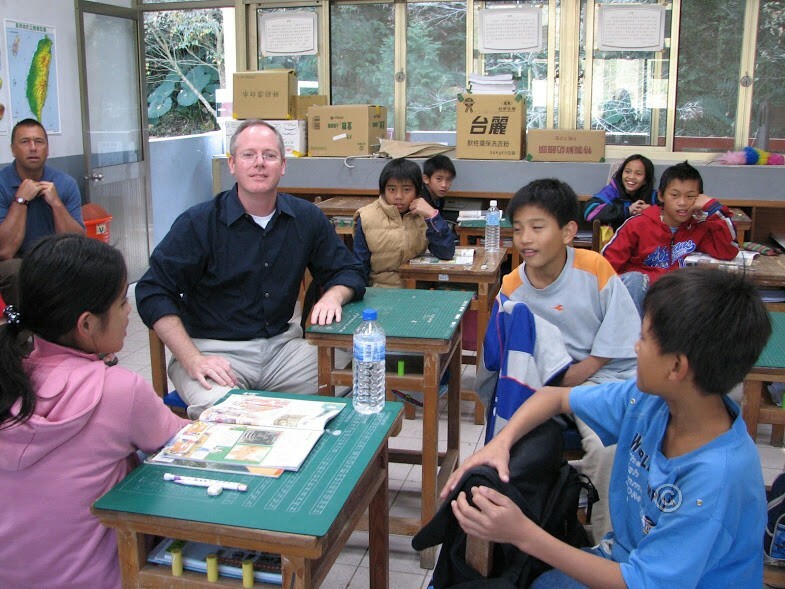 My own work in this field began in 2008 when I was invited to join a group of science educators in Taiwan. They had heard about the Through Our Eyes project and saw some possibilities for their work with indigenous groups. At first glance, it was an odd professional relationship. I am not a science educator and they thought about sociologists in much the same way they thought about Martians or wildebeests — definitely another species. But in the end it worked out brilliantly. 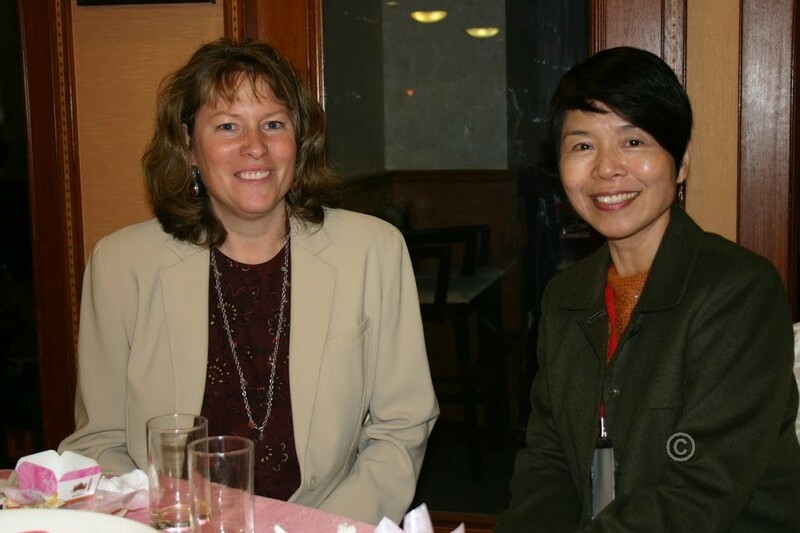 Prof. Chiung-Fen Yen and me, Providence University, Taichung, 2012. 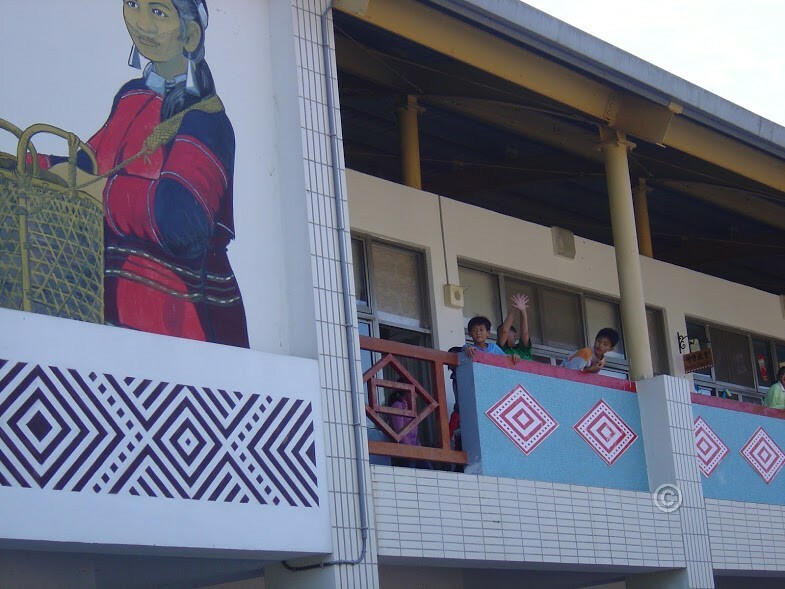 During my visits to Taiwan I spent time in elementary schools in the mountain communities of Nantou County — the homeland of the Seediq people. 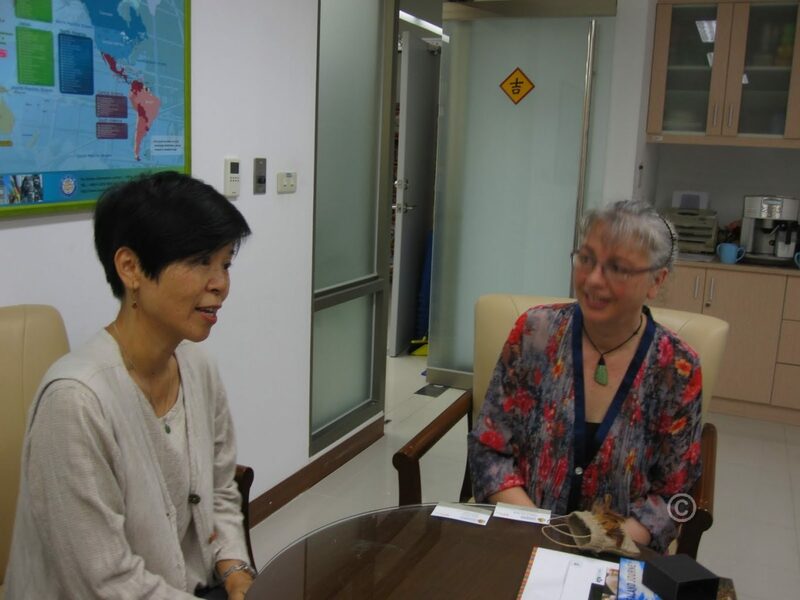 Professor Chiung-Fen Yen from Providence University in Taichung and her students from the Department of Ecology work in close collaboration with Seediq community leaders, elders, teachers and education officials to keep traditional Seediq knowledge alive in the science curriculum of schools in the district. Along with other researchers working in similar teams in Belize, Hawai’i, Altai Republic of Siberia, Canada and the United States, I joined this community/university partnership and accompanied research teams into the field. At the same time, I conducted parallel research in New Zealand in Māori language immersion schools (known as Kura Kaupapa Māori). Later I extended my relationship with the US-based members of this group when I went to the University of New Hampshire (UNH) on a Fulbright senior scholarship. Professor Eleanor Abrams and her colleague Professor Michael Middleton, both wonderful people, hosted me at UNH during the autumn and winter of 2009 and together we had long conversations about education, indigeneity and place. I was interested in the undercurrents of science classrooms — the things that take place below the radar. 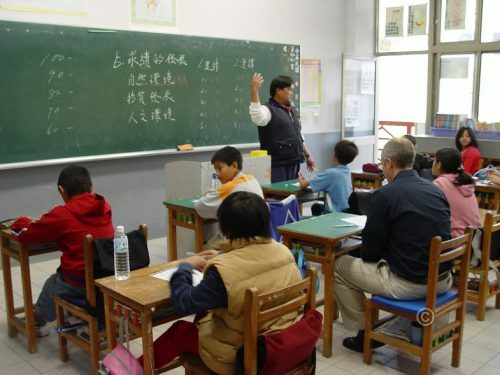 The unofficial and often unintended messages given to indigenous children about the knowledge systems of their own communities are part of the ‘hidden curriculum’ of school life and the research I did in Taiwan and New Zealand shows how some of these messages take shape. I also spent a lot of time walking through the woods while I was in New Hampshire. The woods of New England are as different from the New Zealand bush as it is possible to get. In New Zealand, the forests are green and dark and cool. They’re noisy places too. Birds mostly. Unless it’s hunting season and the deer are in hard antler. Then it’s men in bush shirts clumping about with guns. But in New England, the woods are liquid yellow and red in autumn and the trees are spaced neatly apart. Aside from the occasional bobcat or white-tailed deer, they are also very quiet. Good places to have a think. I thought a lot about the work of Basil Bernstein and sociology of knowledge as I wandered around various forests in New Hampshire and Maine. I’m pretty much over him now but he turned up later in a couple of papers we wrote about the science curriculum and indigenous place-based education in New Zealand and Taiwan (see publications below). I think Bernstein was just an itch I had to scratch. But worth a look if you’re into that sort of thing. I revisited some of these ideas when I began thinking and writing about what land and place mean for indigenous peoples who have been dispossessed of land through a history of colonisation and violence. Place is never neutral in settler-colonial societies and the way that young Māori engage (or don’t engage) with New Zealand nationalist narratives that exclude these histories interests me a lot. I have been writing about this in more depth recently. Land and place figure heavily in official narratives about nationhood. In settler societies with unresolved indigenous land claims, however, the nation’s geographical imagination is underscored by deep-seated anxiety and unease. In these contexts, land is associated with ‘home’ but also with dispossession and cultural violence. Within these unsettled landscapes, the tribal geographies of indigenous young people and their everyday place-making activities are often positioned negatively by the state and seen as a form of cultural disruption and resistance to official memory regimes. In this chapter I explore how indigenous young people are positioned in official narratives arguing that in settler societies, historical constructions of land and childhood converge in ways that directly exclude them from many contemporary notions of citizenship. Indigenous young people often respond to these exclusions by mobilising a range of cultural and geographical imaginaries that draw on their own readings of history and culture. In doing so, they ‘speak back’ to official state narratives by constructing their own cultural memories of place and belonging. Kidman, J. (2016). Māori young people, nationhood and land. In T. Skelton (Ed.). 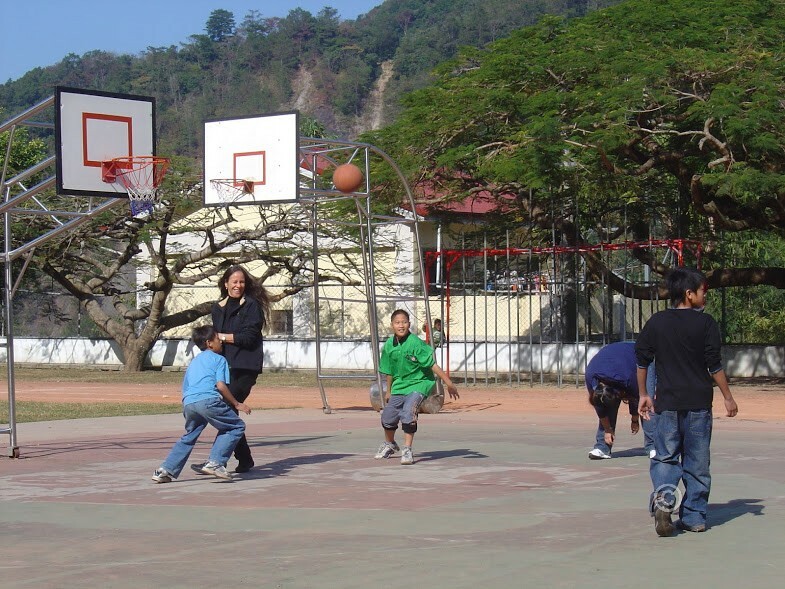 Geographies of children and young people: Space, place and environment. Kidman, J. (2015). 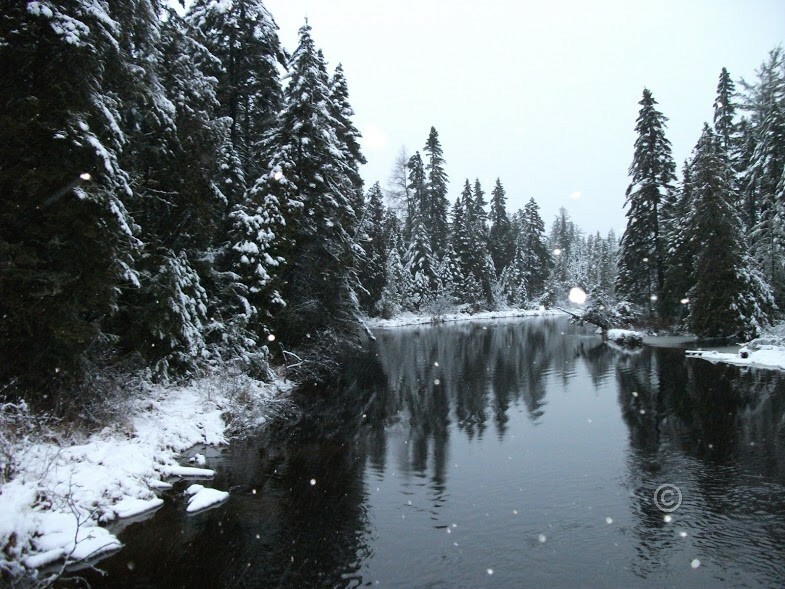 Indigenous youth, nationhood, and the politics of belonging. In H. Cahill & J. Wyn, (Eds.). Handbook of children and youth studies. (See publications list below for details). Abrams, E., Yore, L.D., Bang, M., Brayboy, B., Castagno, A., Kidman, J., Lee, H., Villanueva, M.G., Wang, M.H., Webb, P., & Yen, C.F. (2014). Scientific literacy for all: Culturally relevant schooling for indigenous learners. In S.K. Abell & N.G. Lederman (Eds.). Handbook of research in science education, Volume II. (pp. 671-696). New York & London: Routledge. Kidman, J. & McRae, H. (2012). Future directions in classroom research with indigenous children. In B. Kaur (Ed.). Classroom research revisited. (pp. 313-317). Rotterdam: Sense Publishers. Kidman, J. (2008). Māori youth, education and the politics of location: A methodological approach. The influence of school, place and culture on indigenous children’s learning. Providence University, Taichung, Taiwan, January 4-12.